Yoga Akasha is in East Grinstead, West Sussex, a small town between London and Brighton (30 miles from each). We are just 55 mins from London Victoria station. We have a reasonable selection of shops, many cafes and coffee bars. No nightclubs so not too noisy through the night! Q. Where can I stay near Yoga Akasha? There is a newly built Travel Lodge 2 mins walk from Yoga Akasha and a Premier Inn about a mile away. There are various b&b’s and hotels both in the town and within a couple of miles of it. Q. Why will the last 2 weeks in the 2019 program be in Turkey? For the last fortnight we will be away from all our usual distractions – family/home/work etc so we can delve deeper in the program. It is an ideal opportunity to support each other and fully immerse yourself during this important journey. The venue has been carefully selected – it has large rooms that include a living room, ideal for studying, and a terrace or balcony to each room. The yoga space is fabulous and the gardens are lovely to study in the shade, or enjoy the sun during free time. Q. What will the food be like in Turkey? Q. Am I assured of qualifying? Q. What happens if I don’t qualify by the end of the course? You will be given the opportunity to complete missed/failed assignments after the course is completed. If attendance is not 100% we will try to facilitate you making up lost days the following year. If more observed teaching is required this can be arranged at Yoga Aksha after the course ends. A fee may be due if either of these are necessary. Q. Do I need to be able to do advanced postures to do this course? A genuine passion for yoga is far more important than what postures you can do. A regular practice is required as is a keen interest in sharing your joy of yoga with others. Q. Can I visit the teacher and/or your centre before the course starts? Absolutely! You are very welcome to come to Yoga Akasha and enjoy classes with us beforehand. Jody will be delighted to meet you too. It is important that you choose your teacher training program based on as much information as possible. Q. Is Akasha accredited by a recognised Yoga Body? Yes. 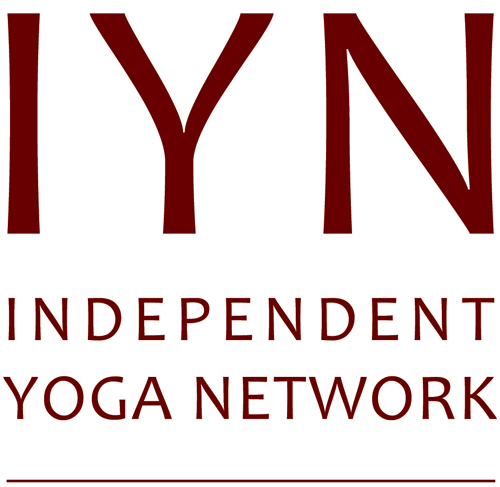 Akasha is fully accredited by the highly regarded IYN – Independent Yoga Network. They are a network of independent Yoga teachers and Teacher Training Schools dedicated to the preservation of the spirit and practice of Yoga. 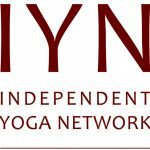 Jody is a member of IYN – the cost for a teacher to join is £25 per year. Q. How do I get insured? We use ‘Yoga-Link’ Insurance which is valid internationally. The current cost for a teacher is £61.96 per year. This is who Jody has used since 1999 and has taught full time in health clubs, adult education, running Yoga Akasha since 2008, and dozens of yoga holidays around Europe, Africa and India. If you choose to become a member of the IYN you can also get insurance from them.